Why does it say invalid repetition? When this displays it means that the repetition is in the process of being created. This should disappear once the repetition has been created. How do I remove incomplete/unwanted lists? Can I print a checklist? Print checklists from Browse Lists found under Review. How can I copy content from one list into another list? Use Existing List Items to copy list items into another list. There is not a way to delete a list permanently from Jolt. A list can only become deactivated. This is to ensure that reporting in Jolt can still be done on unused lists. How can I make sure employees are completing their tasks? Employees are required to log in when completing lists. This ensures that their name will be recorded on each item that they complete. Additionally, you can use item types such as QR codes and pictures to ensure that employees are proving that they are completing list items. You can set up list notifications that will alert you when items are completed or overdue. For more information about setting up list notifications, see the article List Notifications. What does No Deadline mean? No deadline means the list will stay on the devices until the list is completed or deactivated. Points and Scoring can be used to build quizzes in Lists. For more information on how to use points and scoring, refer to the article Scoring. How long are completed lists/pictures saved in the system? Completed checklists/photos are saved on the iPad for one year and on the Jolt Web Portal forever. For more information on viewing past lists on the iPad, see the article Review Past Lists from the iPad. For more information on viewing past lists on the Jolt Web Portal, see the article Browse Lists. Can I upload HR documents to Jolt? 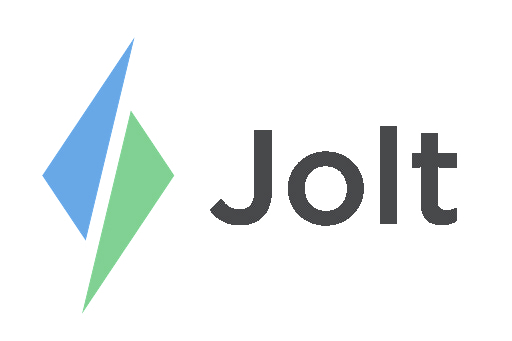 You can create HR documents as lists in Jolt for your employees to complete. Some government documents may not be appropriate. For additional questions, reach out to your Jolt Representative.